Coursely is a new player in the affiliate market that officially launched last June 31. Just like any other products that sprang online, Coursely promises high hopes to people who want to learn and earn easy money online. Before jumping to another online investment that will only lead to losses and not income, let us first take a look and magnify this new program that seems to attract many people as there are lots of good reviews about it online. One of the first thing that you will notice with Coursely is their classic sales tactic that says “cash-generating software business”, the only thing that you need to do is push a button and a complete-done-for-you product will be yours to earn from. Though there are a lot of other sites that offer such a program, buying something, activating it, and earning from it doesn’t make any sense at all. In the real world, you have to work in order to make money. Though the basic concept of the product is legit, there are other red flags that an interested buyer should certainly glance at. One troubling marketing method of the Coursely which is a common pattern amongst many online platforms is the income “proof”. If you would visit their website, you will see a number of screenshots about how much money you can earn from their product. Though figures are provided, this kind of marketing is easy to fake and could mislead the people. Would you just divide the total income indicated on their website among the number of visitors indicated? The basis of the ludicrous amount is not elaborated, so how will one know that what they are claiming is true? Another issue with Coursely is the timer for clicking the button. To make people hurry in pushing the button, they set a timer that is said to make the price higher once the time runs out. But if you let the timer go off, the price remains the same! If you would investigate further, you will even find out that the discounted price of $16.93 is actually the normal price of the product. What a way to attract investors! The testimonials on their website also sound fishy. They are too good to be true and there is no proof that such recommendations are made by real people. Coursely is a product that lets you install their theme on your website. Once installed, different digital products like software tools and courses will be added to your website for you to sell. When people buy these products, you will then a commission from such sales. The problem with this is that the products to be sold are not appealing at all and are usually those items found in the online-money-making niche. Another issue is that your website is just replicated. All the members of the system will use almost the same format on their sites, thus, you will just offer the same products using the same approach. There are no additional values that you can provide to your website visitors. 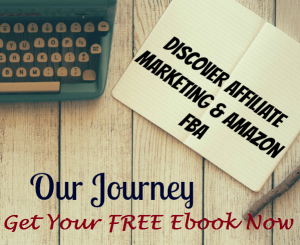 Having people to visit your website and create traffic will also be harder than you think. Though Coursely has touched SEO which is a legitimate product, you still need a lot of time and energy to master this and you should be developing content in order to attract traffic. Upsells are also offered in Coursely. The amounts that you have to spend for the upsells range from $37 to $57 with different enticing deals such as more products to sell, training, graphics, 100% commission from initial product sales. These additional products can give you an opportunity to earn as long as you are willing to pay and do your own work of keyword search and content creation. Coursely, to be fair, is not a scam. 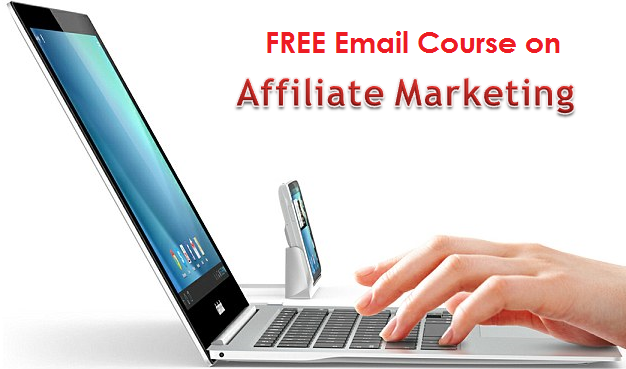 It is more of a platform where you can learn an online method of earning like SEO. But there are lots of online reviews and articles about SEO, hosting, and keyword search that you can read and learn from. Why bother paying for it? The most pressing problem with Coursely is their marketing. Their push the button software and start earning money is way too misleading. In the end, what you’ll only get is an online store that uses a uniformed template and sells low-quality products. Better to start on your own than clicking the button to buy Coursely because honestly, it is just not worth it. Is Secret Money System a Scam? 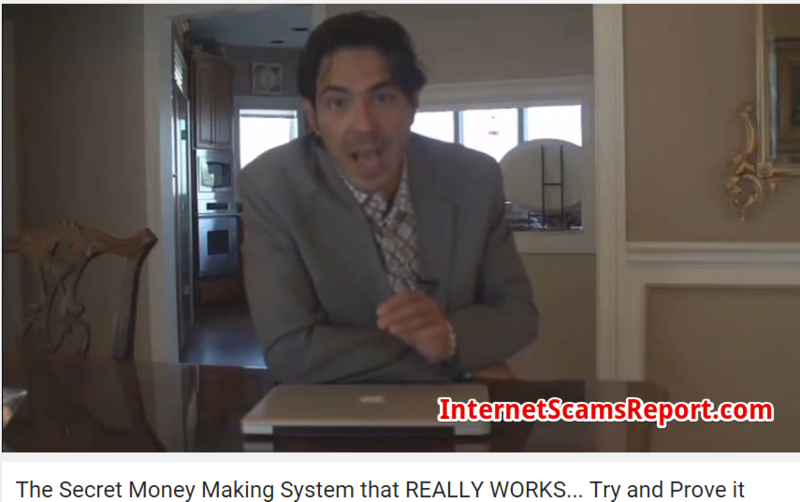 – Red Flags Surface All Over IS DAILY WEB BIZ A SCAM? – RED FLAGS ALL OVER IS MILLIONAIRE SOCIETY A SCAM? – MILLIONS OF RED FLAGS Is DIGITAL MILLIONAIRE SECRET A Scam? Will It Work? Is CFD Society A Scam?- Avoid It Or Not? Is Long Tail Pro Worth It? 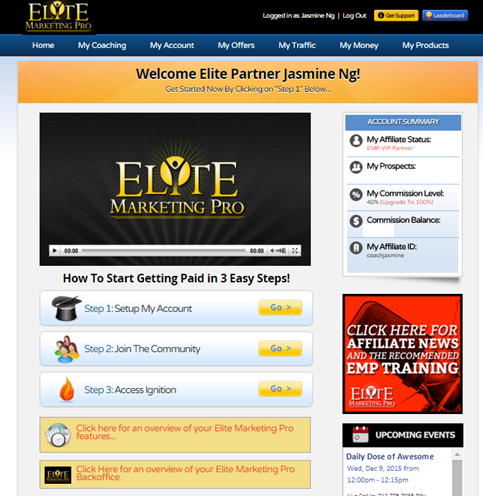 Is Elite Marketing Pro A Scam?